Our goal has always been to help our customers implement technology solutions that not only solve demanding, industrial issues for their operation, but also to improve their return on investment. 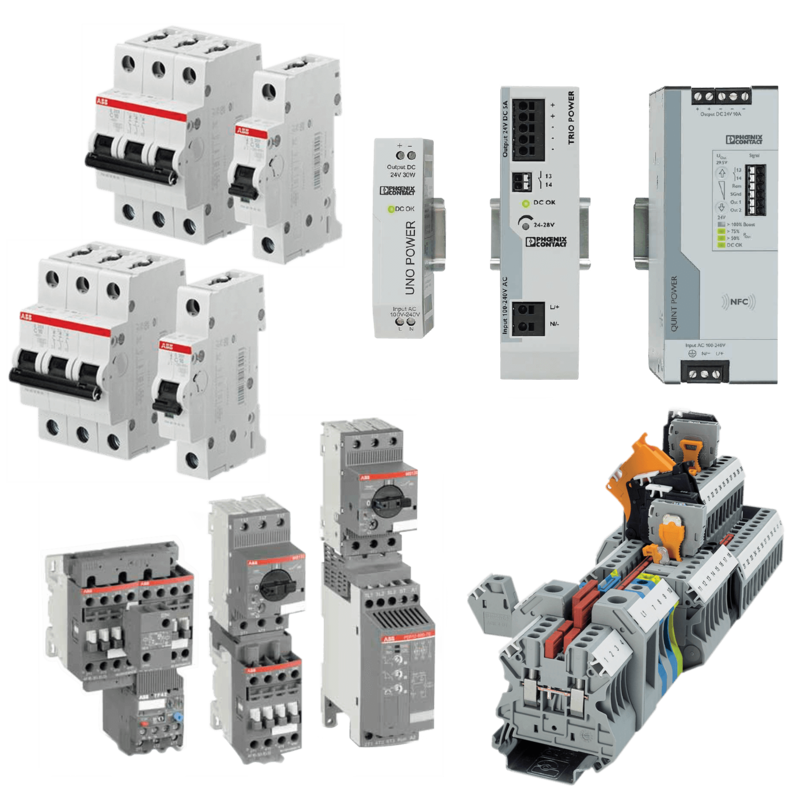 By partnering with some of the most innovative manufacturers in the automation industry, we are able to offer a variety of strategic technology options. 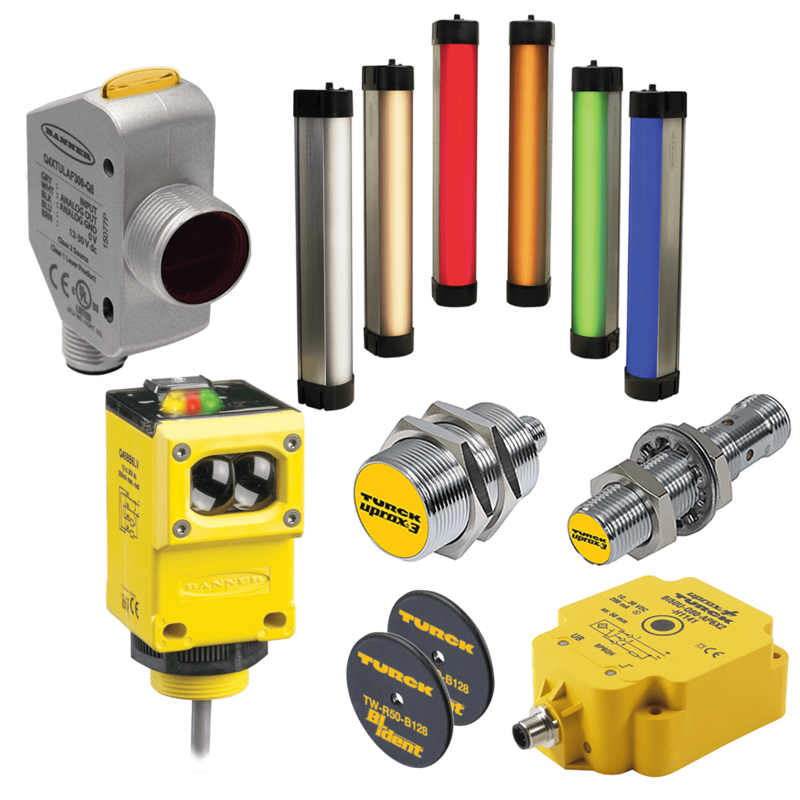 Sensors are key components to any modern automation system. 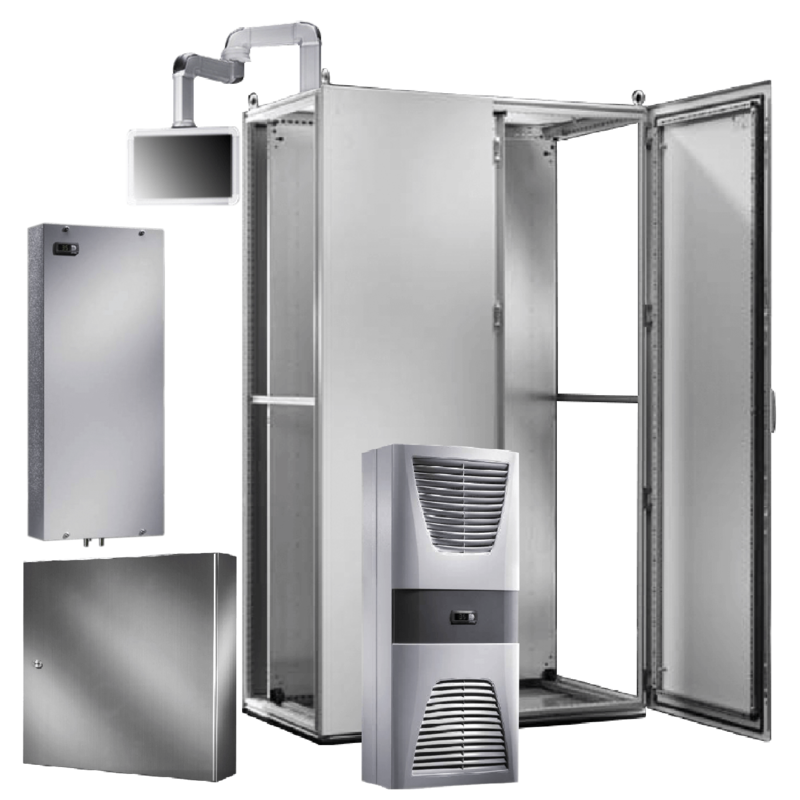 Populate your panel with standard necessities from a variety of industry-leading brands. 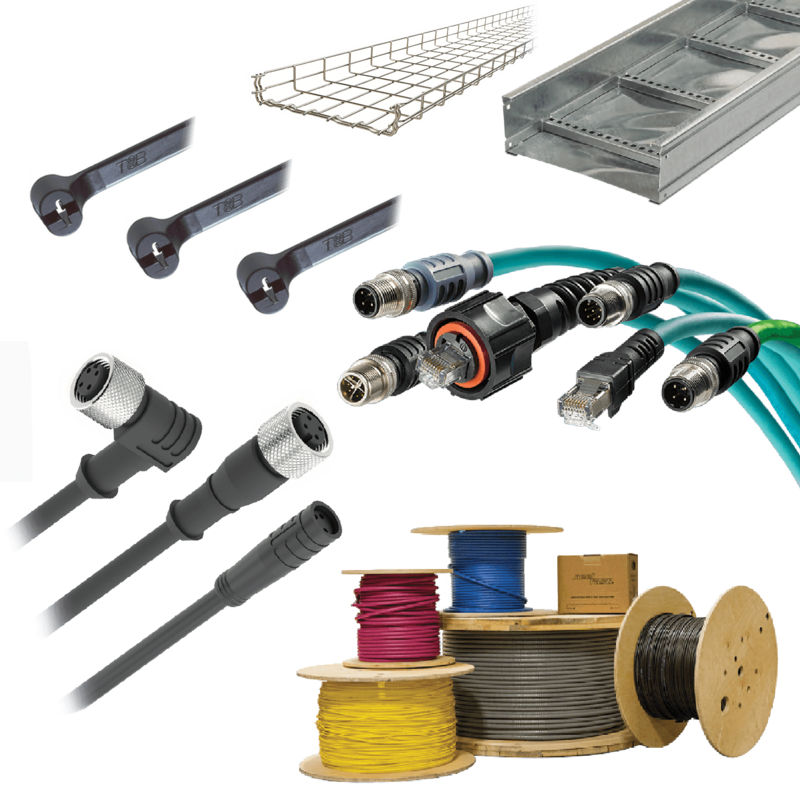 Find crucial components for any industrial OEM. Power/mation stocks a wide variety of enclosures in many styles, materials and sizes. 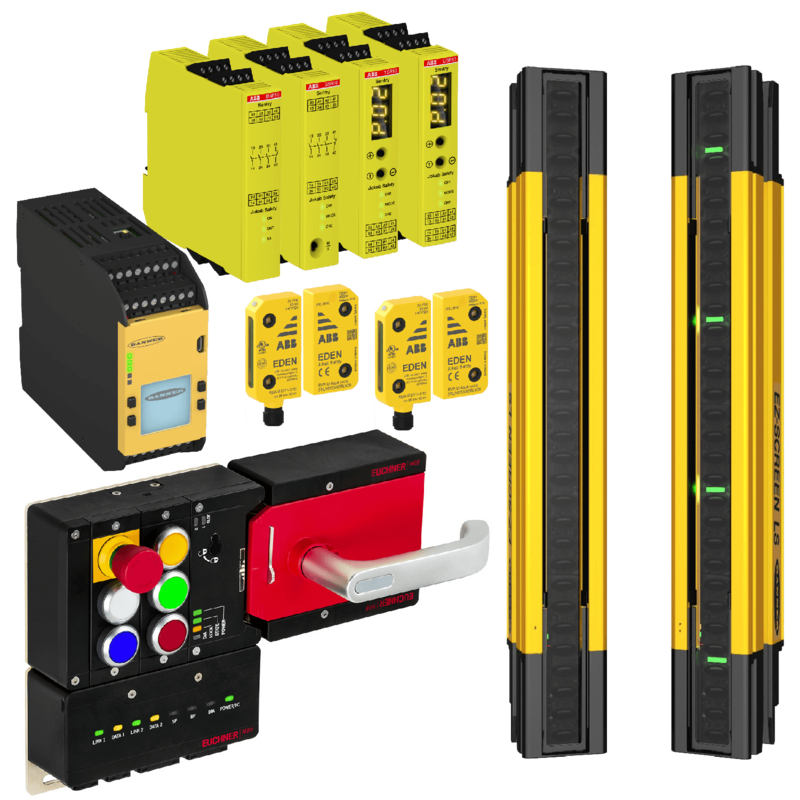 Control your system through Power/mation’s vast selection of PLCs and HMIs. 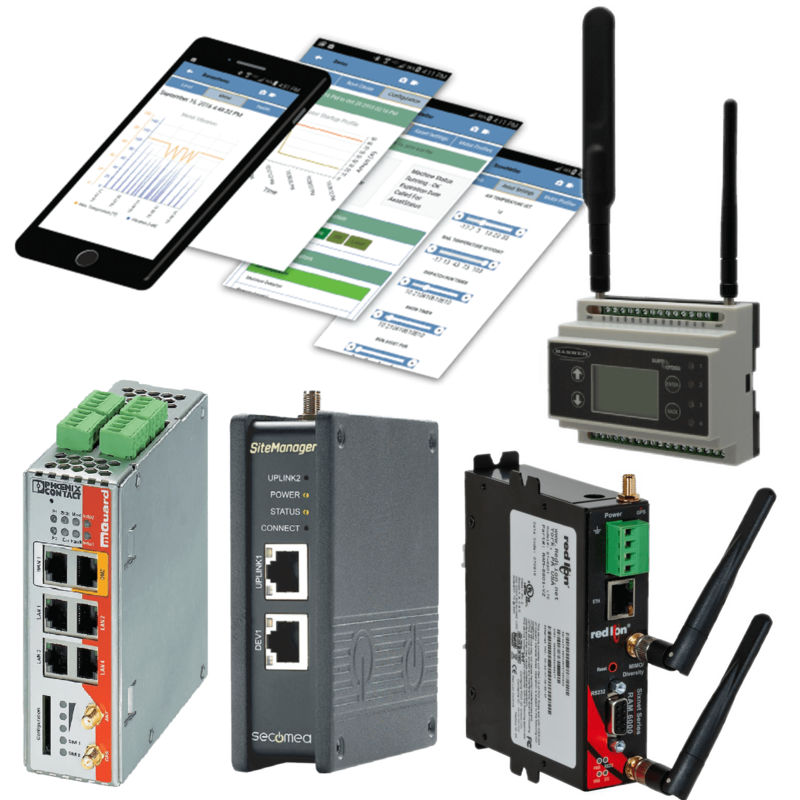 Empower your leadership and your engineers with Industrial Internet Solutions. 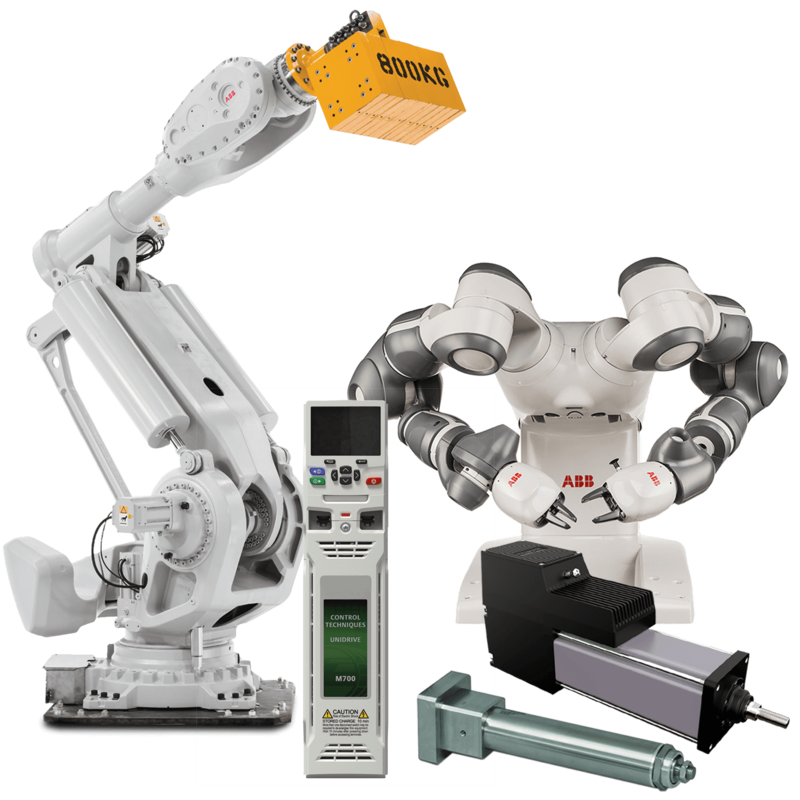 Choose from an entire suite of ABB industrial robotics and the end-of-arm tooling to put them to work. Find the right technology to simplify your process and bring your application to life. From hazardous areas to the harshest weather environments on earth, Power/mation has you covered – and connected. Power/mation is one of few automation companies to offer safety expertise, hardware and fencing under one roof. 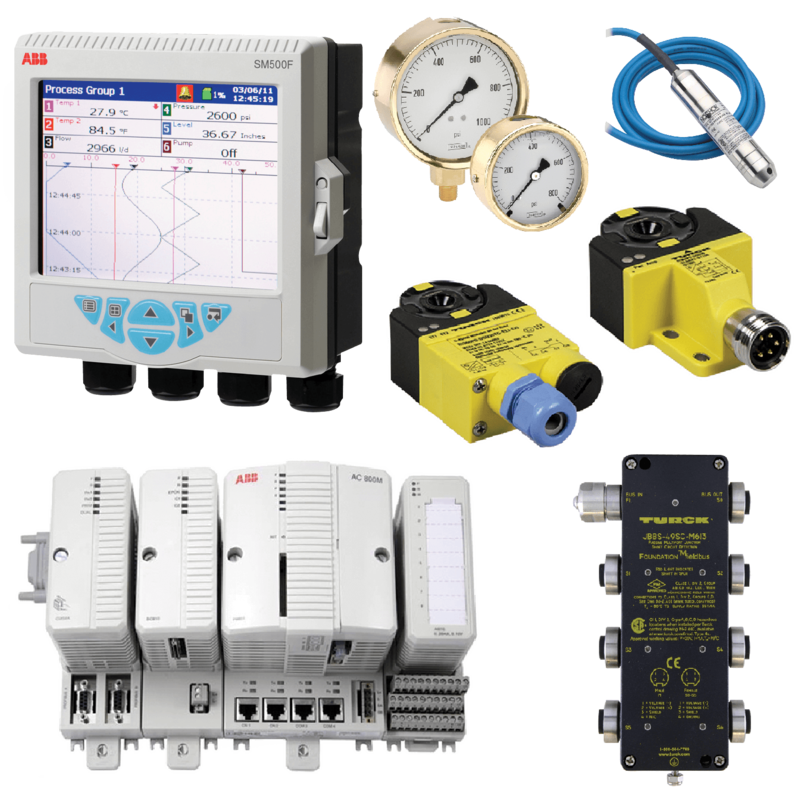 Process automation products are responsible for keeping critical applications operating. 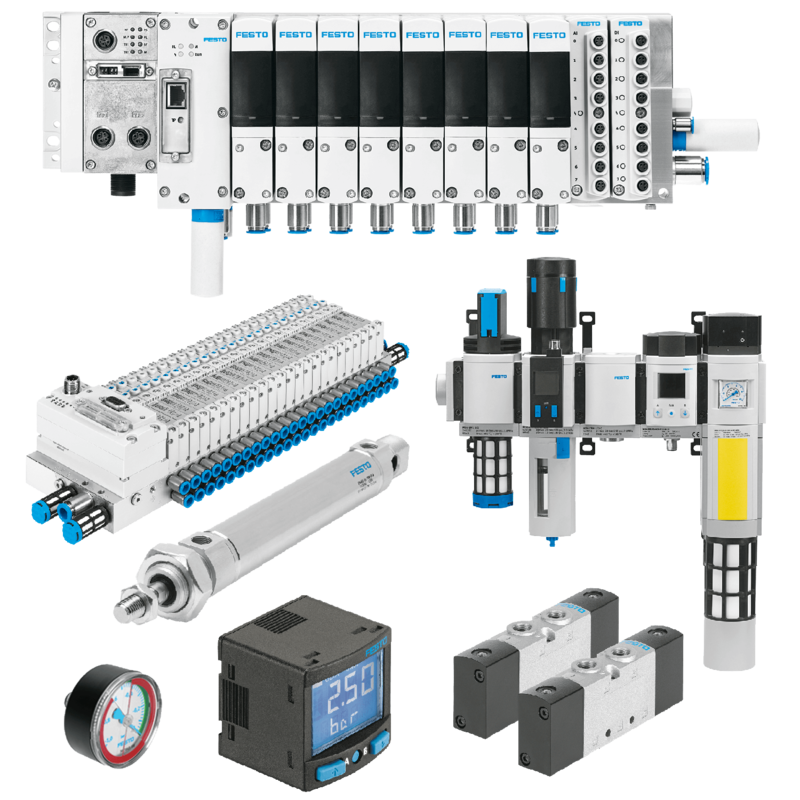 Power/mation’s leading pneumatic technology partner, Festo, carries innovative and revolutionary air preparation units, valves, CPX controller and cylinder technologies. 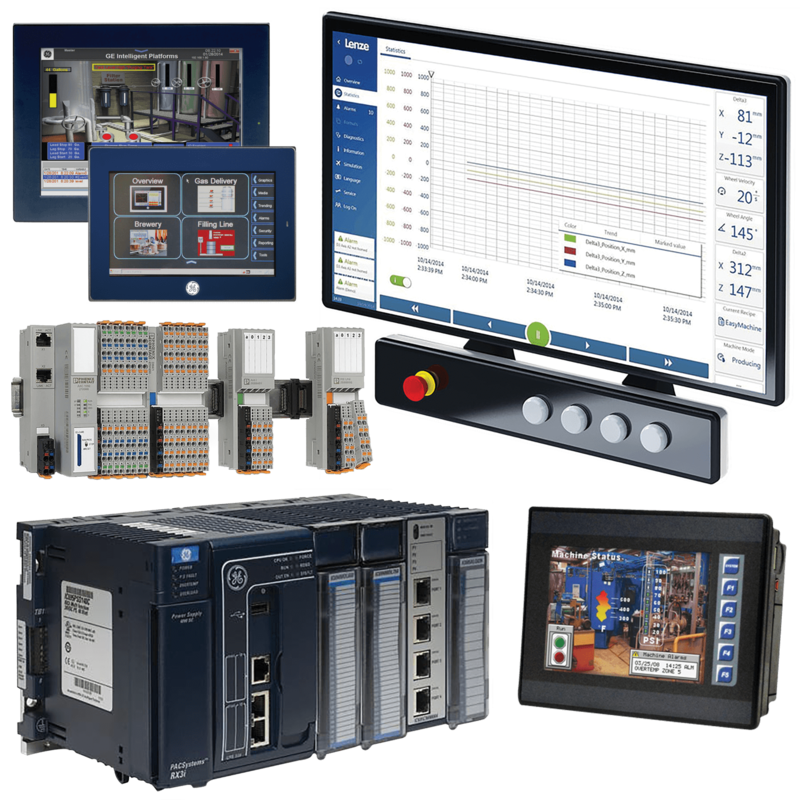 In Need of a Custom Automation Solution? 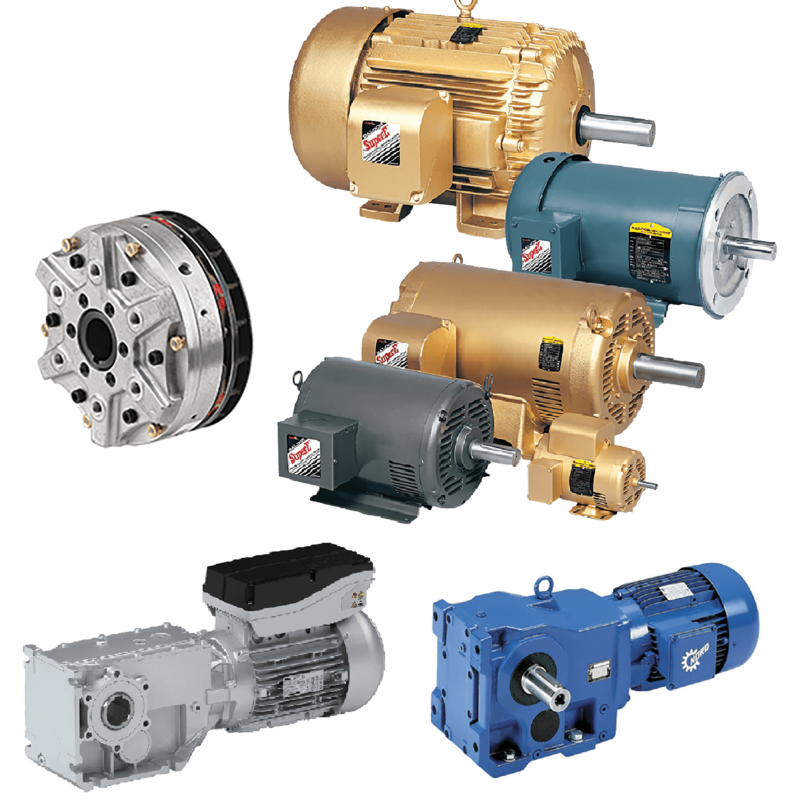 If your operation requires an automation process tailored to your specific needs, the Power/mation Solutions Group is made up of a unique team of qualified customer service experts, project managers, designers and engineers that can make your vision a reality.